Give a graceful touch to your outfit by wearing these lovely caps. 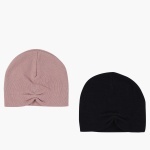 With a soft make and minimal pattern, this cap set will become a comfortable pick for regular use. 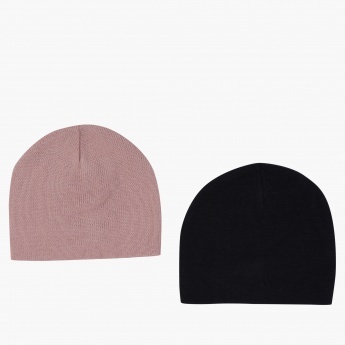 This cap set will cover your head and ears to protect them from a cold breeze effortlessly.